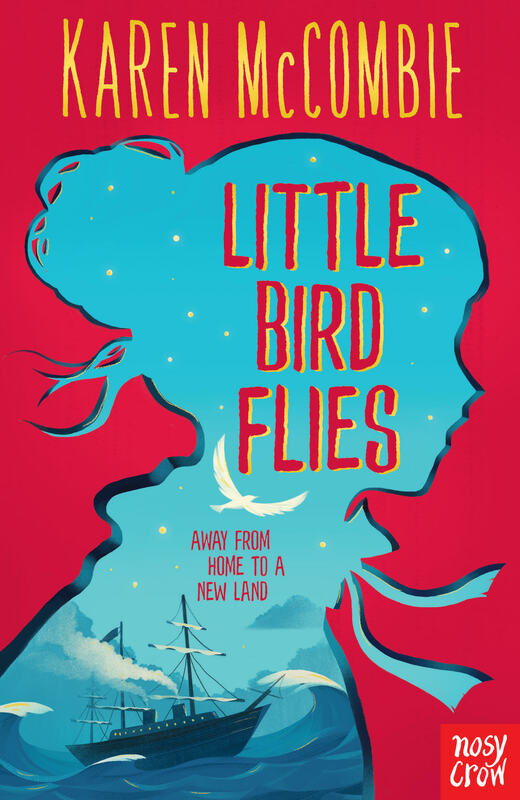 My new novel ‘Little Bird Flies’ (Nosy Crow) comes with RESOURCE SHEETS that cover the themes of HOME, FREEDOM, EMIGRATION, SEPARATION and LOVE & FRIENDSHIP. Download the pdf for free here. And if you’re a teacher studying WW2 as a topic with your class, you might like my evacuee novel ‘Catching Falling Stars‘ (Scholastic) and find the RESOURCE SHEETS below useful. 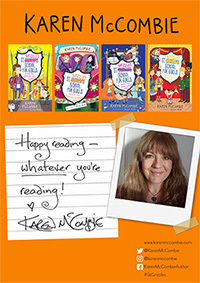 Do you have a Reading Wall in your classroom, with info and messages from children’s authors? Well, you might like to add this poster to your collection! Note: the poster also comes with a white background (Page 2 of the PDF).